On 10 February 2016, The Grand National Assembly of Turkey, extended the presence of Turkish Navy in Gulf of Aden, Arabian Sea, and adjacent seas. 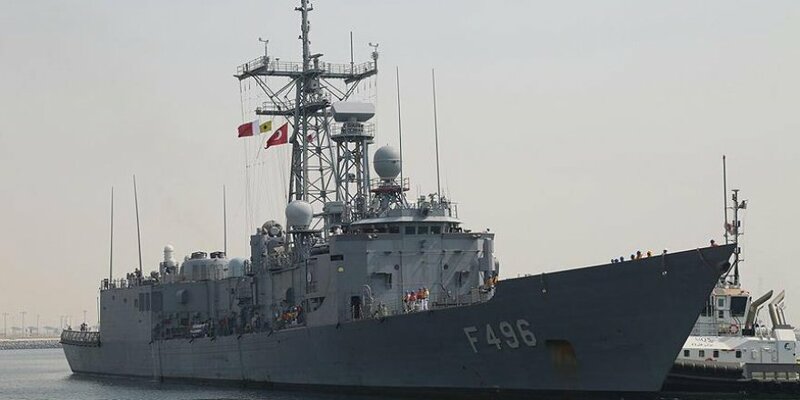 TCG Gemlik acted as the flagship of the Combined Task Force 151 between August and December 2015. She is seen here during the 18 March naval parade in March 2015. 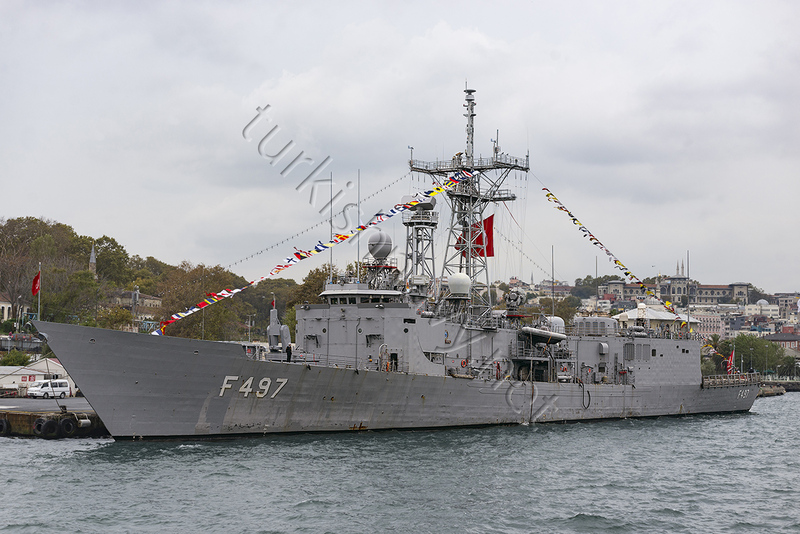 The frigate TCG Gemlik returned to her home port Aksaz Naval Base in Marmaris on 29 December 2015. She was deployed to the Gulf of Aden since August 2015. During her deployment to the region she acted as the flagship of the Combined Task Force 151. And the Rear Admiral Ayhan Bay was the commander of the task force. 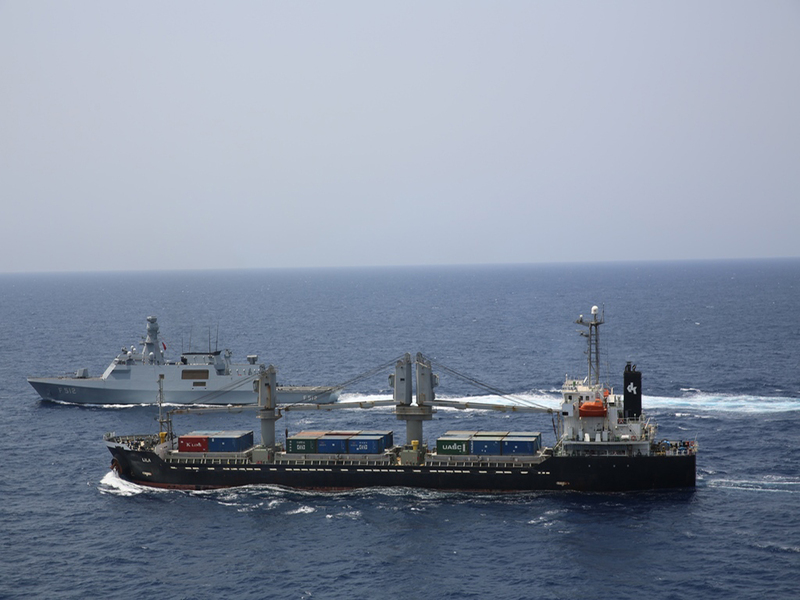 The Combined Task Force 151 is created to disrupt piracy and armed robbery at off the coast of Somalia and to engage with regional and other partners to build capacity and improve relevant capabilities in order to protect global maritime commerce and secure freedom of navigation. 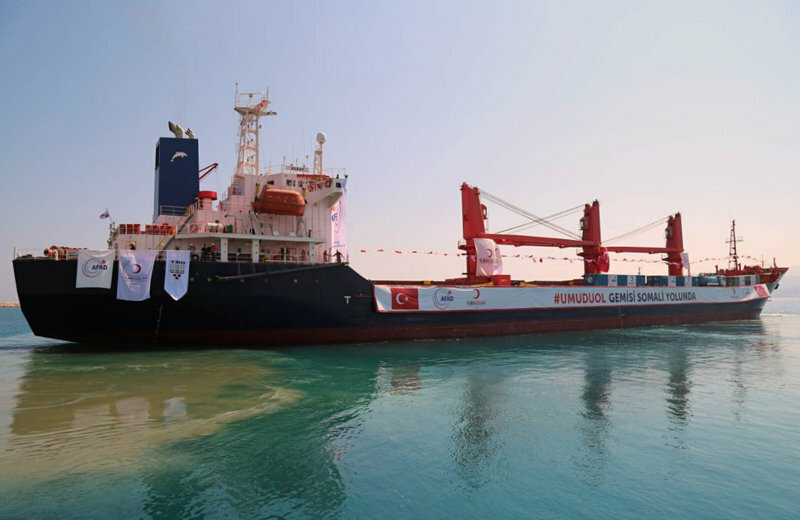 This was the fourth time Turkey led the multinational maritime task force. 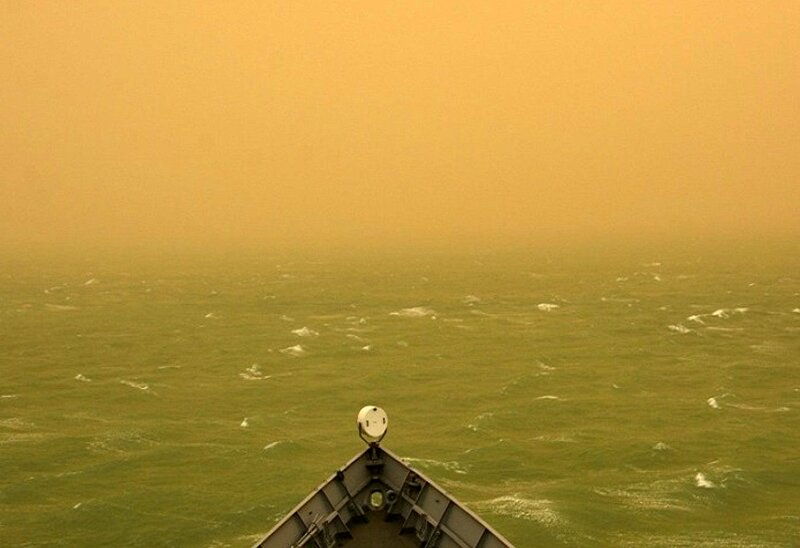 during her 5 month-long deployment TCG Gemlik, sailed 21.600 nautical miles and spend 2.350 hours on high seas.